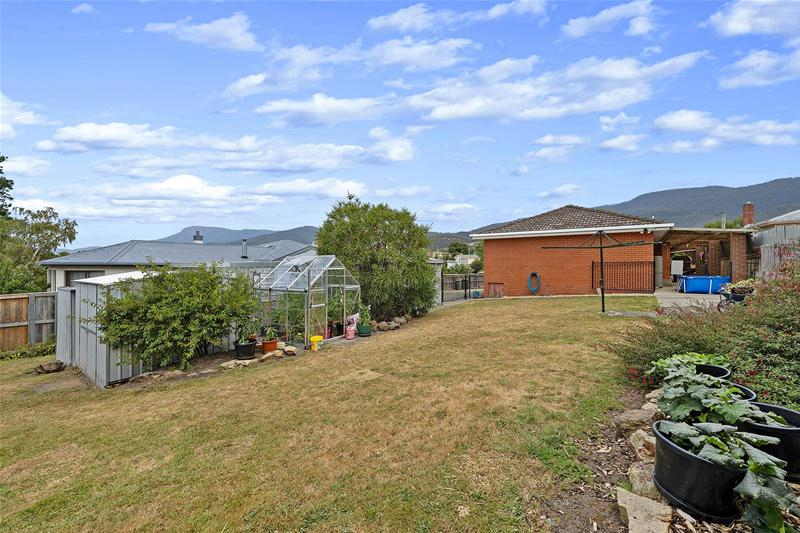 House and development opportunities have become increasingly popular as supply wears thin. 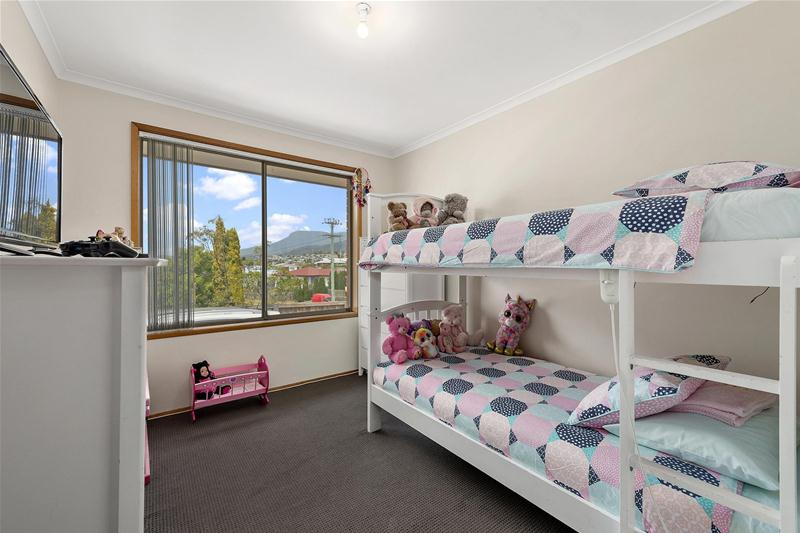 Buyers who understand the benefit of purchasing a home that can not only accommodate a family in their early years, but be redeveloped by adding a unit at the back to rent out or sell can be a phenomenal boost to their long term financial future. 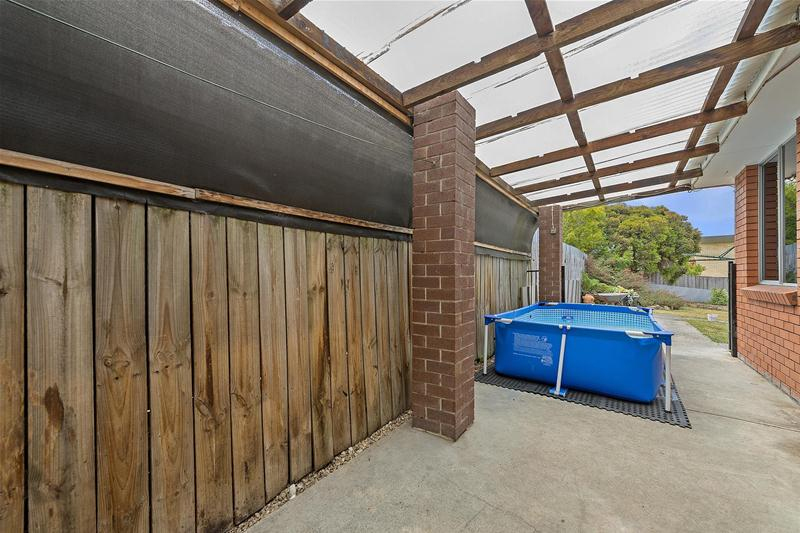 42 Hilton Road Claremont is an immaculate, brick veneer 3 bedroom home with the creature comforts you would expect, and then you have over 800sqm of land to play with that has the potential to be developed with further property. 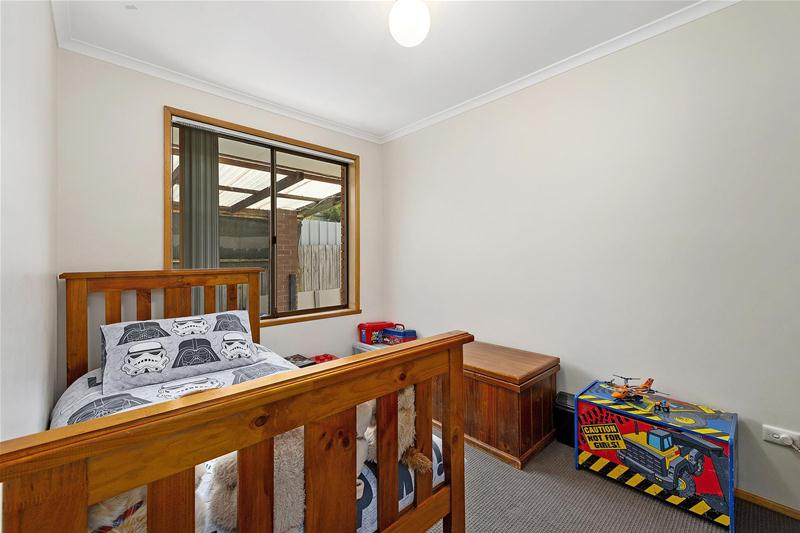 Subject to council approval of course. 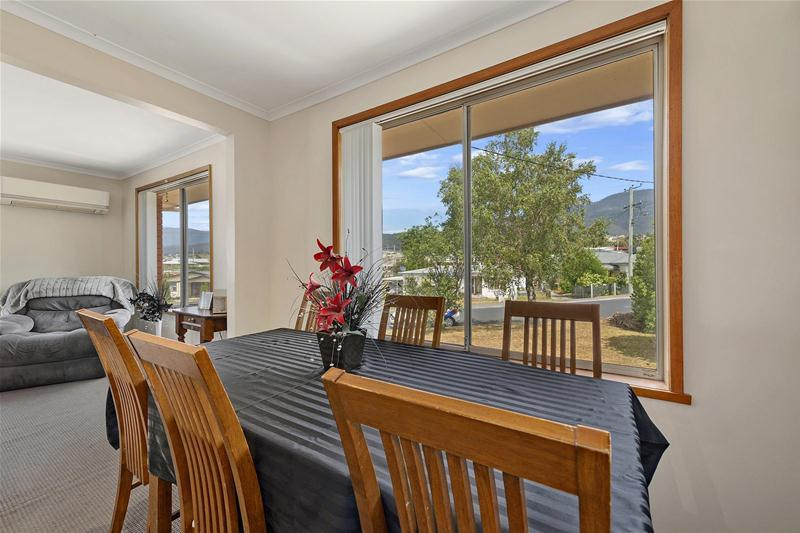 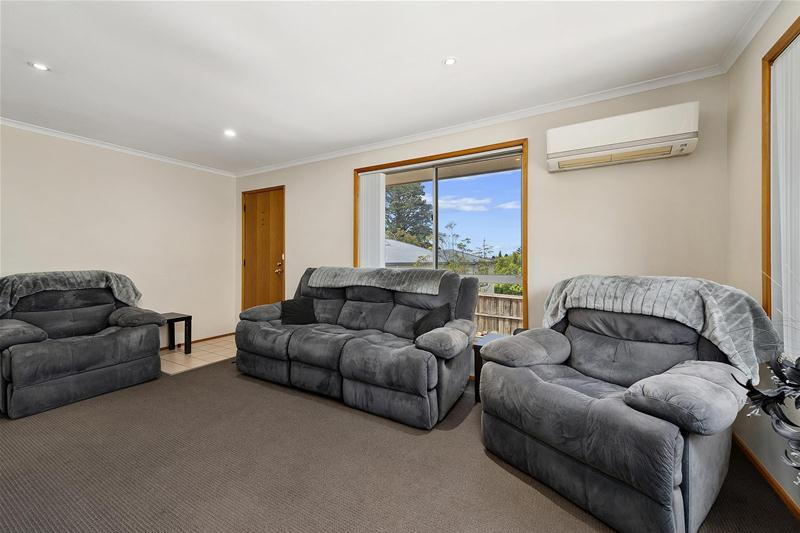 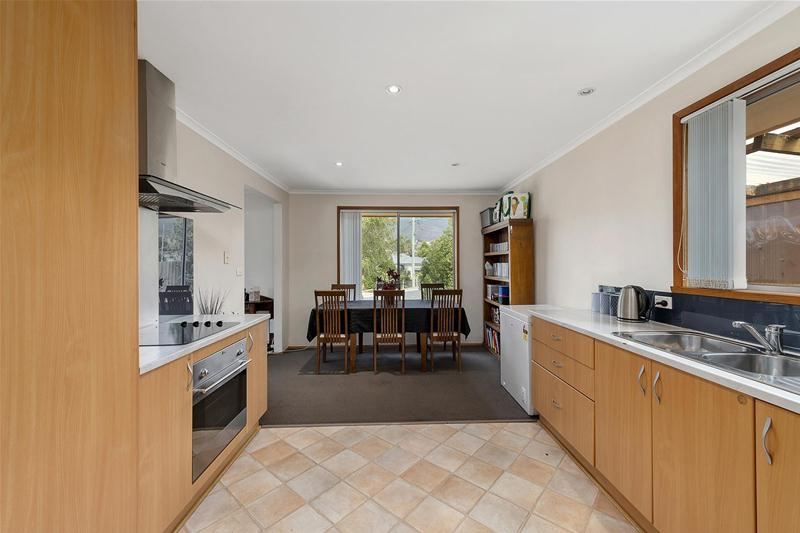 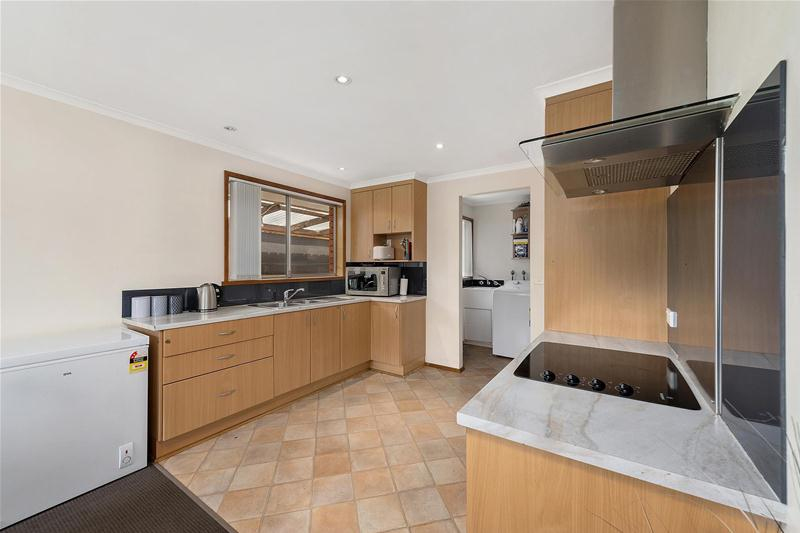 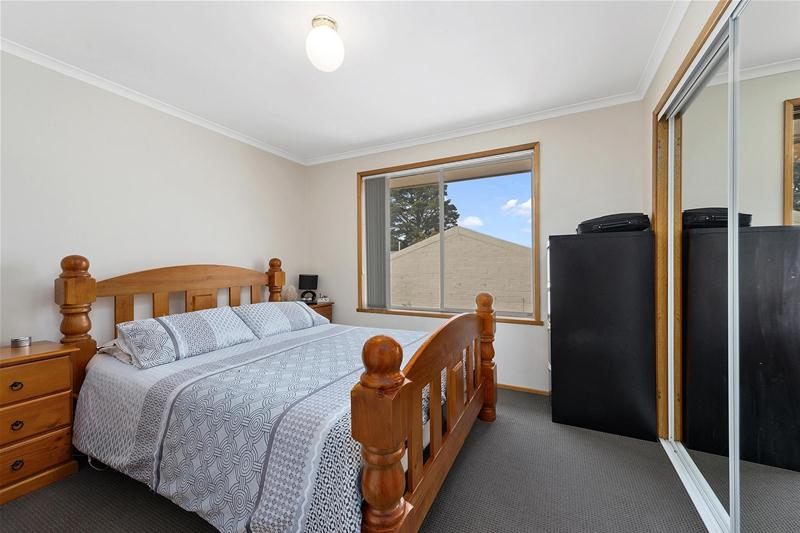 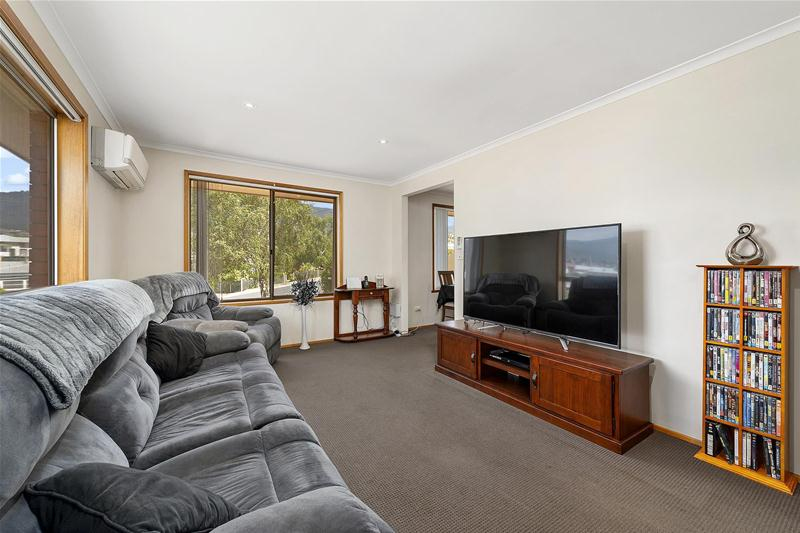 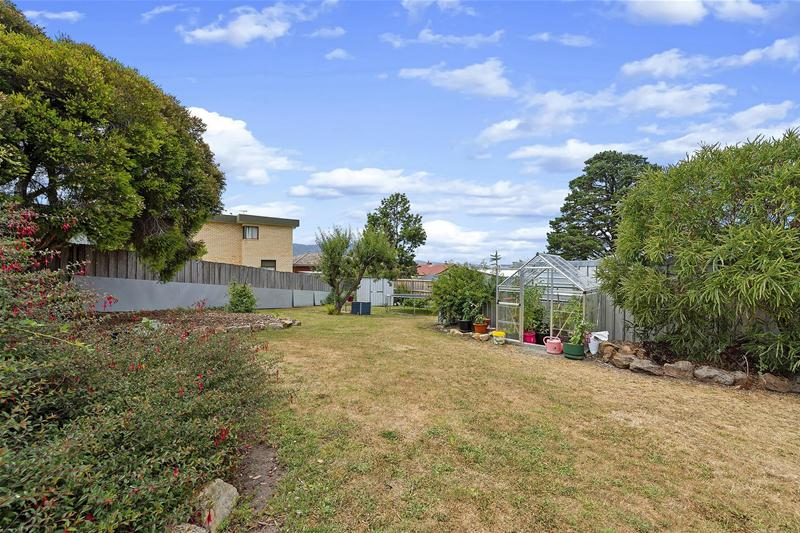 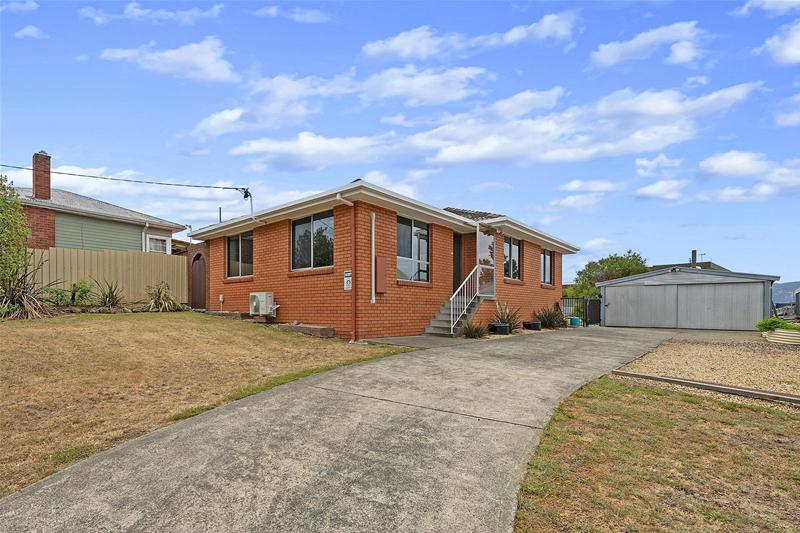 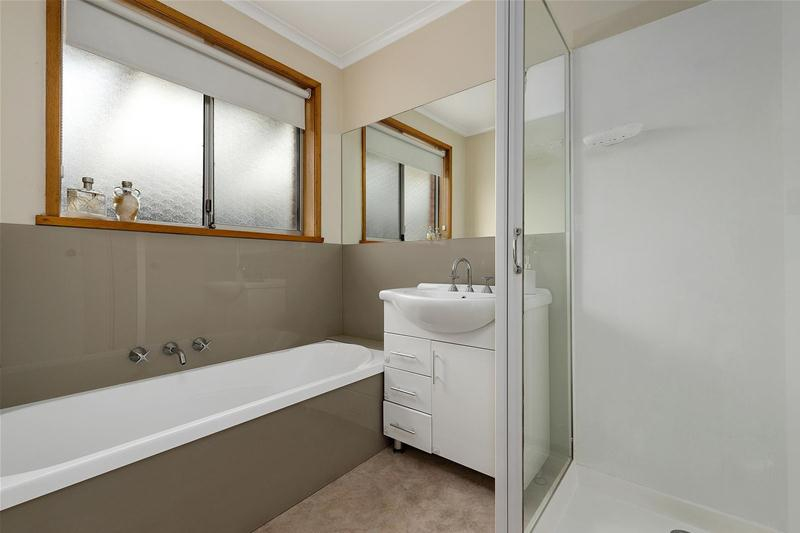 Until then, you have a terrific family home or investment property, fully fenced yards, big garage and workshop and all within minutes to Claremont Shopping Centre. 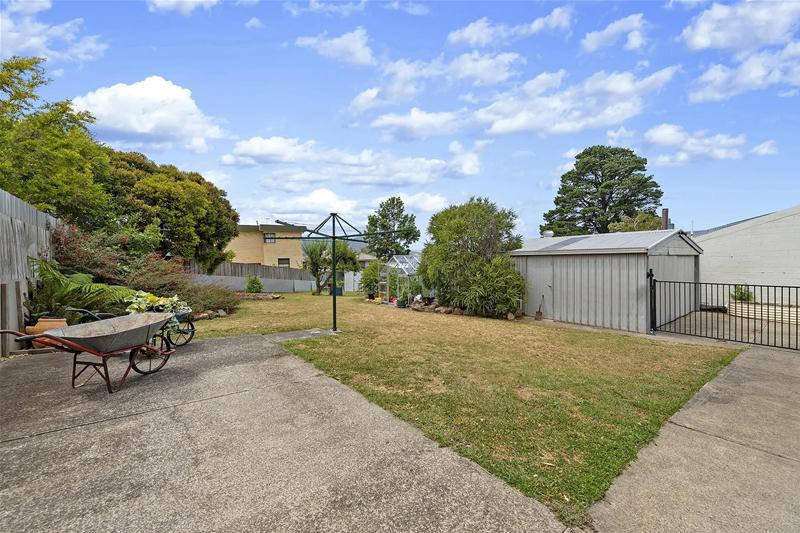 This is an amazing opportunity for you now and to benefit even further into the future.